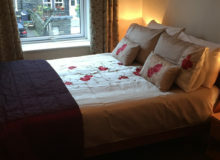 Rothay Garth B&B in Ambleside. 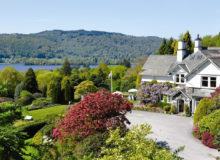 Family owned and run right in the heart of this Lake District village. 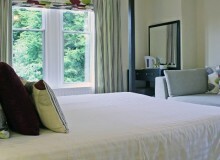 Choose from 15 bedrooms ranging from singles to four poster and family rooms. Breakfast is locally sourced and delicious served in the bright and airy dining room. 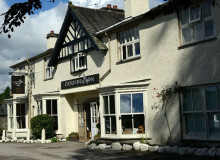 Guests have access to free WiFi as well as free off road parking.